So you made the decision to start a blog for your business. Congratulations! Business blogging is a very effective inbound marketing tactic. It allows you to develop your teaching point-of-view for your personas and is also a huge contributor to positive SEO. Earlier this month, Doug wrote a post about why your business must be blogging. And earlier this year, HubSpot shared six statistics specific to business blogging that will reassure you that you’ve made a good decision. But how effective can a blog be with only a small number of subscribers? 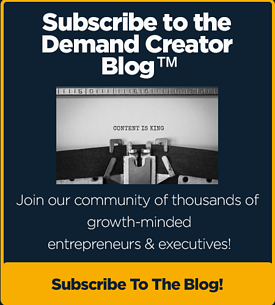 Newly created blogs (and even those that are well established) need to continually grow their list of subscribers in order to be effective. After all, more subscribers equals more visits to your website and more prospects entering the top of your funnel. Attracting subscribers doesn’t have to be hard either. Here are eight tips for growing your list of blog subscribers. Did you know that according to an internal study of HubSpot customers, businesses that blog more than once per week add new blog subscribers at twice the rate of businesses that blog just once per month? Frequency is important. The more often you blog, the more often visitors can find your content and subscribe. Commit to blogging on a regular schedule. Build up your frequency over time. Set goals. But don’t fall into the just get something posted trap. Quality is just as important as quantity. If what your posting doesn’t convey your teaching point-of-view and provide valuable content to your buyer personas, you’ll be taking one step forward and two steps back. When someone finds your website or blog for the first time, make it easy for them to subscribe. 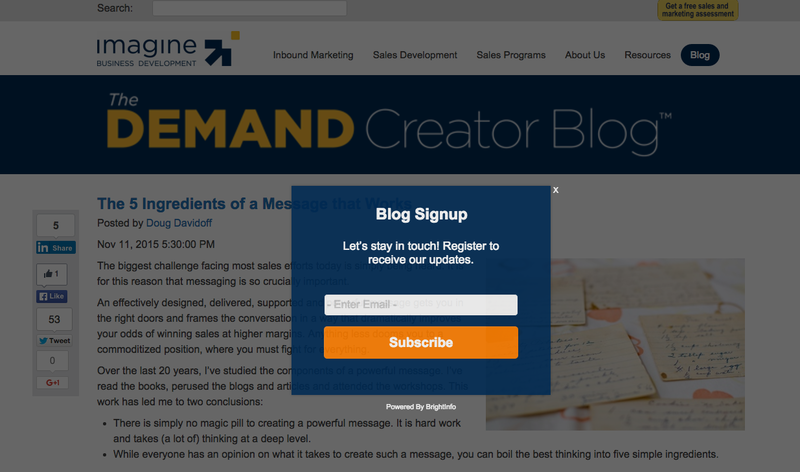 Include a sign-up form on your blog pages and other pages that receive significant traffic. Also, keep the form short and sweet. Ask for minimal information. This is especially important if you’re just getting started. If the visitor chooses, all they have to do is enter their email address, hit submit and they have subscribed to our blog. It doesn’t get an easier than that. Just like any other CTA, make sure the CTAs you create around subscribing to your blog clearly spell out what value the subscriber will get by subscribing. Describe the specific topics you plan to cover. Here’s an example of one of Imagine’s CTAs. We tell our prospects exactly what they can expect. Through a social media or email campaign, offer a valuable piece of premium content to your prospects for subscribing. It could be a video, an ebook, a whitepaper, infographic, etc. The key is that it provides something your personas will deem valuable enough to subscribe to your blog to get it. Create a landing page specifically for the campaign and provide the content to everyone who subscribes. Providing social share buttons on every post makes it easy for your current subscribers to share and spread the word. Increased exposure to other networks can lead to new subscribers. You may have noticed that to the left of every Imagine post, we include these social sharing buttons. All of your premium content pieces have thank you pages associated with them. In addition to thanking them for downloading that particular piece of content, use the page to promote other offers including subscribing to your blog. Use CTAs (see number 3 above) that are clear about what your blog brings to the table. Another opportunity to increase subscribers that often gets overlooked is forms. Like thank you pages, there is a form your prospects must fill out to receive your premium content offers on every landing page. At the bottom of the form, add a check box for them to subscribe to the blog. If they’re downloading your content, you know they must be interested in your content. Why not make it ridiculously easy for them to add a blog subscription too. Everyone likes a chance to win something, right? Why not use a contest to get people to sign up for your blog? Establish a start date and an end date and offer the chance to win a prize (maybe an Amazon giftcard) to everyone who signs up during that time. Subscribers are just as important as content. 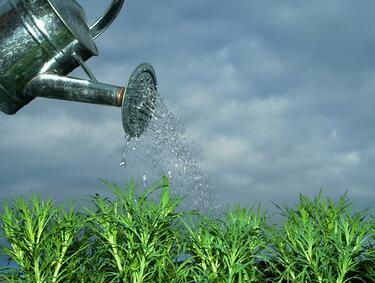 Make growing your list a priority and see the top of your funnel grow too!